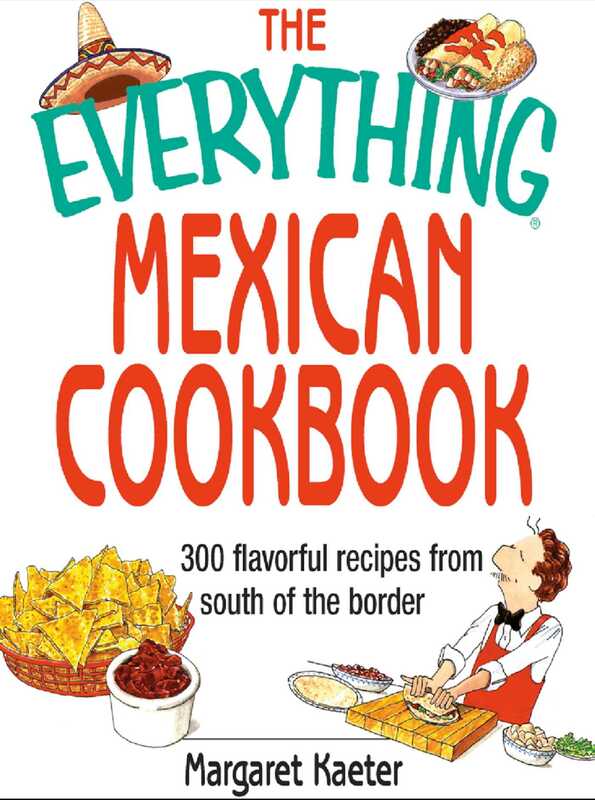 The Everything® Mexican Cookbook guarantees that you won't have to head out in the middle of the night ever again: you can make your favorite authentic Mexican cuisine right in your own kitchen. The Everything® Mexican Cookbook guides you step by step through creating hundreds of traditional and exotic Mexican recipes. From basic Mexican flavors and ingredients (hot chili peppers) to regional cuisine (Mayan Potatoes with Spicy Beef), The Everything® Mexican Cookbook offers a diverse set of recipes perfect for both vegetarians and meat-eaters alike. Whether you want to prepare a feast for one or plan a fiesta for friends, The Everything® Mexican Cookbook will have you shouting "Olé!" in no time!